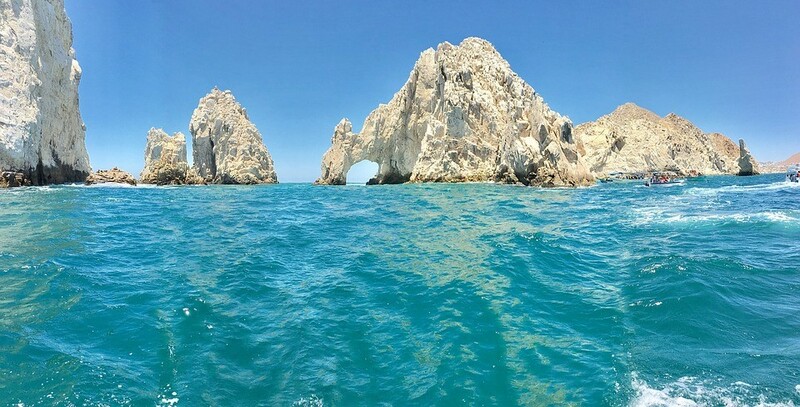 With its long coastline stretching from the Pacific Ocean to the Sea of Cortez, and almost 350 days of sunshine every year, the Mexican region of Los Cabos is the ultimate location to have a seaside adventure. With its canyon parks, beautiful marine life and an array of water sports, Los Cabos will spoil you with choices if you have come here in search of some adventure. You can also book one of the luxurious Los Cabos villas to spend some relaxing time drenched in luxury and comfort, after having an adventure filled day. There are a lot of adventure activities which you can try out while you are in Los Cabos. To make your job a bit easier, here is a list of four adventure activities which you must try while you are here. 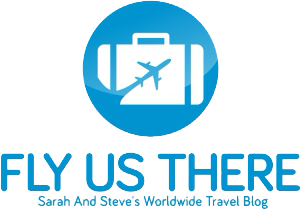 This is by far the most important and the ultimate must to adventure activity in Los Cabos. 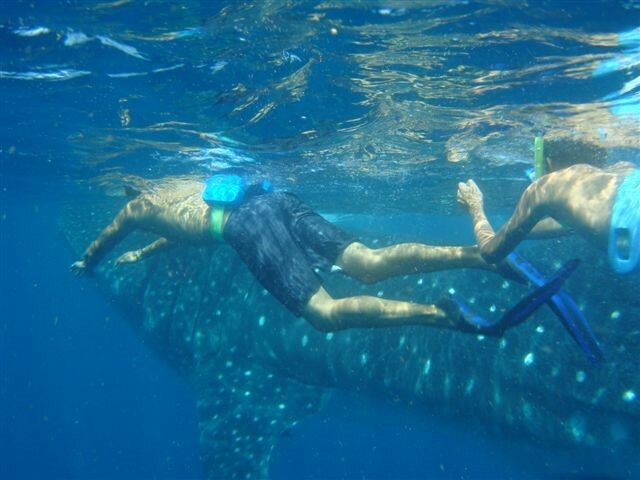 Cruise into the waters of the Sea of Cortez, where the Whale Sharks gather during the winter. Look out for other sea animals like turtles, rays and dolphins. If you are lucky, you might be able to spot some whales too. 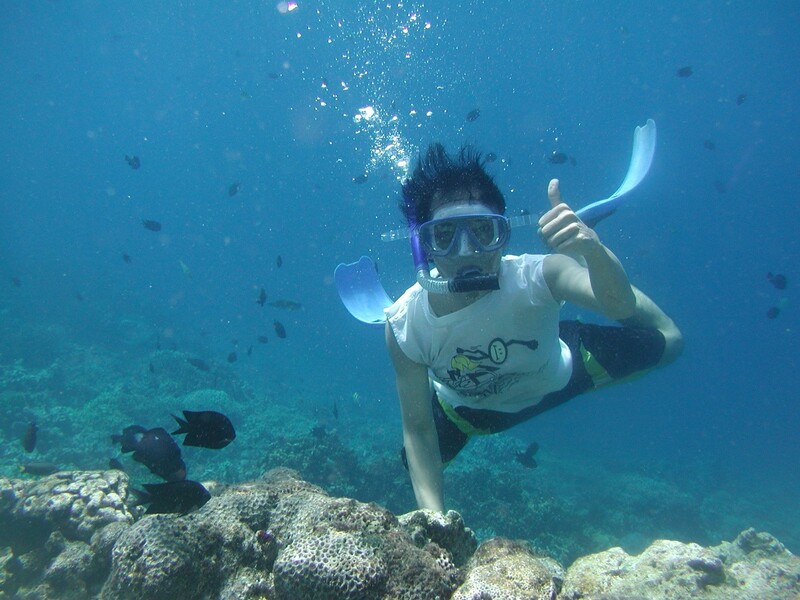 After you reach your spot, dive into the waters to swim only inches away from the magnanimous Whale Sharks. These majestic creatures are perfectly safe, as they only eat planktons and are not known to attack humans. However, the size of these remarkable animals will surely leave you in awe. If you are looking for some adventures in Los Cabos, then the Wild Canyon Adventure Park should be your go to destination. This adventure park is located on the ‘tourist corridor’, which is the place between the two towns of Los Cabos, Cabo San Lucas and San Jose del Cabo. In this 115 hectares adventure park, you’’ find the largest zip-lining circuit in the whole of Baja California Peninsula. The park also has the world’s longest wooden pedestrian and ATV hanging bridge over the canyon. Riding an ATV on this hanging bridge while looking at the incredible vistas down below will surely give you an adrenalin rush. Rent a powerful ATV or UTV to ride off road. 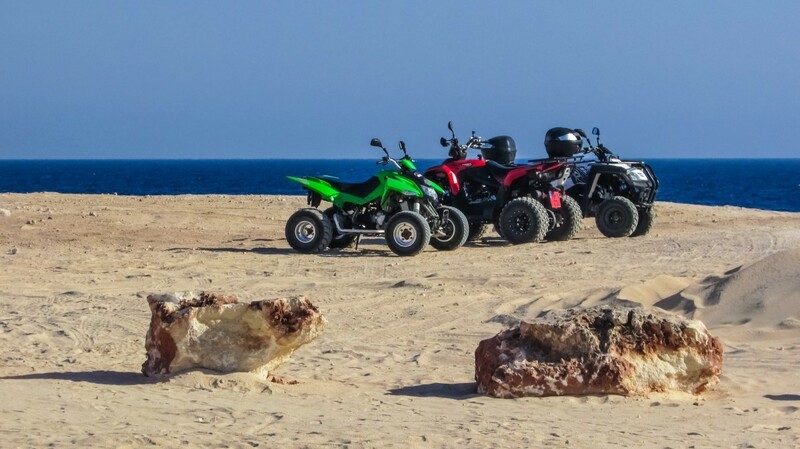 The terrain of Los Cabos is quite varied, and riding a UTV off road is quite an adventure in Los Cabos. However, you can get the most fun experience while driving your ride on the coast itself. Drive along the waterline, speed through the sands and feel the bumps underneath your ride’s tires. The beautiful views of the ocean make the ride more pleasurable, and that’s why it is one of the must try adventure activity while you are here. The Sea of Cortez has been declared as a World Heritage Site by UNESCO for having one of the most bio-diverse marine environments on the earth. The stunning underwater world which lies beneath this beautiful location makes snorkelling in this sea a must to adventure activity in Los Cabos. You can also visit Los Islotes, which is a natural habitat of Sea Lions. Although snorkelling here is not allowed during the mating season of the Sea Lions, still, you can visit this area and see these magnificent creatures up close. And if you visit here after August 31st, then you’ll get to dive into the waters and have the unparalleled experience of swimming alongside these beautiful animals.